Shows Schools What Your Strengths Are. 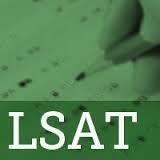 The LSAT is an integral part of the law school admission process in the United States, Canada, and a growing number of other countries. It provides a standard measure of acquired reading and verbal reasoning skills that law schools can use as one of several factors in assessing applicants. 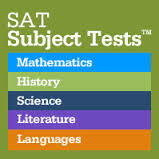 TASC test (Test Assessing Secondary Completion) is a top adult education test. A GED alternative, it's accessible, affordable & Common Core aligned. What is the TSAC? Does it Replace the GED? New York State has selected a new high school equivalency test called the Test Assessing Secondary Completion (TASC™) to replace the General Educational Development (GED®) as the primary pathway to a New York State High School Equivalency Diploma effective January 2, 2014.